Water in Trunk - When it Rains! Last month I finally bought my dream car, which is the 2013 G37X Sedan. Overall, it has been amazing compared to a 2000 Camry beater I was driving all my life. The week I purchased the car, it was raining like crazy every single day. I recall hearing about sometimes there are water leaks due to the sunroof drains rotting out but luckily after extremely heavy rains the carpet was dry for all around the car including the trunk. I checked after multiple rain falls. 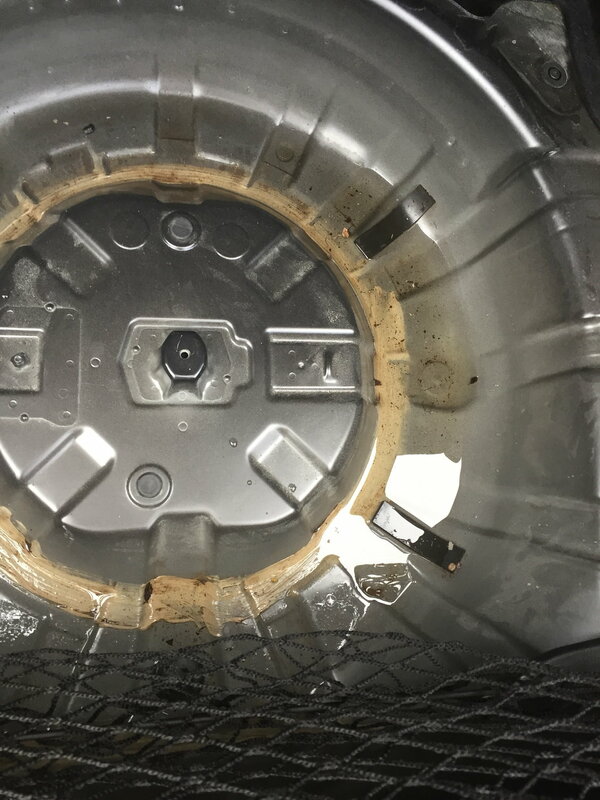 Last week, I had a nail in my tire so had when I removed the spare from the trunk I noticed there was old dirty water accumulated in the area where the spare tire resides. I cleaned up all the water and wiped it all down nice and clean. It finally rained again the last two days and so after the rain, I checked and there was water again the spare tire area. Have to remove the spare to see the water. The carpet is completely dry as is the back windshield and around the speakers. I then noticed there are large gaps by the rear taillights and when I put some water with a water bottle sure enough looks like water is falling down by the lights but even if I wait a few minutes I am not seeing any more water spill down to the spare tire area. I took some pictures, could someone else kindly post pictures or confirm if they have gaps on their G37X Sedan by the tail lights like I do? The Carfax does have a history of damage to the rear but said it was against another object and not another vehicle. Now I am starting to regret my purchase a bit but I can't return the car so only way forward is to figure out if I can fix this somehow. Also, is there a way to tell if I have OEM taillights or if they are aftermarket? Someone broke into my car last week also so when the window guy came to replace the front passenger window (luckily he replaced with OEM window after much back and fourth with my insurance company) he took a look and he confirmed that they did replace the trunk seal with a new one. He was recommending to replace the adhesive of rear windshield with a proper job as in morning there is some condensation on my rear windshield. Said that could cause mold issues down the road. He also showed me that rear windshield was a bit loose when you put pressure on it which I agree. I do not think water is coming from the rear windshield but am thinking to get it removed they will remove all old adhesive/glue and put brand new one with lifetime warranty for ~$175. I did notice a water drop by the wall right under the tail light on the left side (behind driver side) so am thinking more and more the water is coming in from the top between the of the taillight. Really would be grateful if someone could confirm or post pictures so I can compare what "normal" is supposed to look like. Edit 1: Just checked spare tire now and there is water again since it rained last night. Even more convinced water coming from the taillights. I wonder if there are supposed to be gaskets for the taillights? In the mean time, I noticed there is a rubber drain plug, I unplugged it so at least when it rains again the water does not accumulate as last thing I want is mold. Last edited by ZzBloopzZ; 09-02-2018 at 12:58 PM. Does anyone have any thoughts of feedback? This week has been raining like crazy but a friend suggested I use clear packing tape in mean time to clear the gaps in the lights. 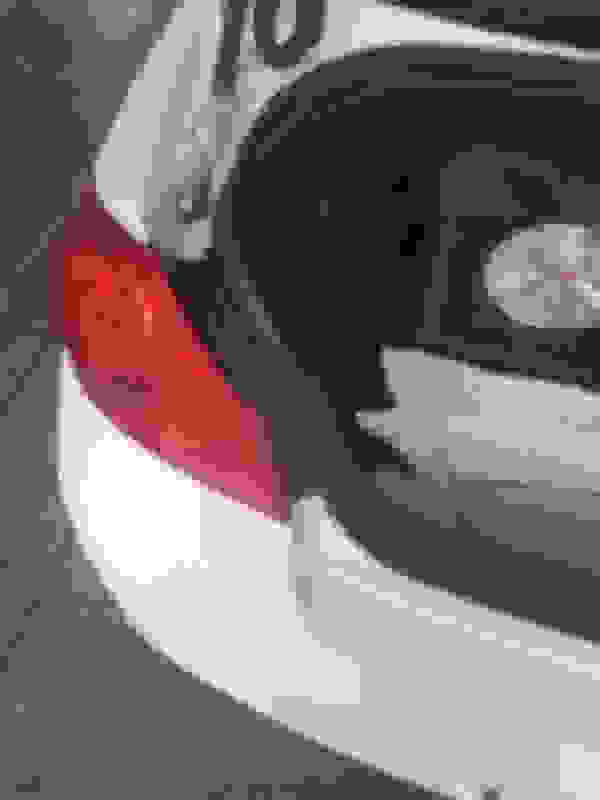 Could someone at least with a 2013 G37X Sedan post pictures of the rear taillights. 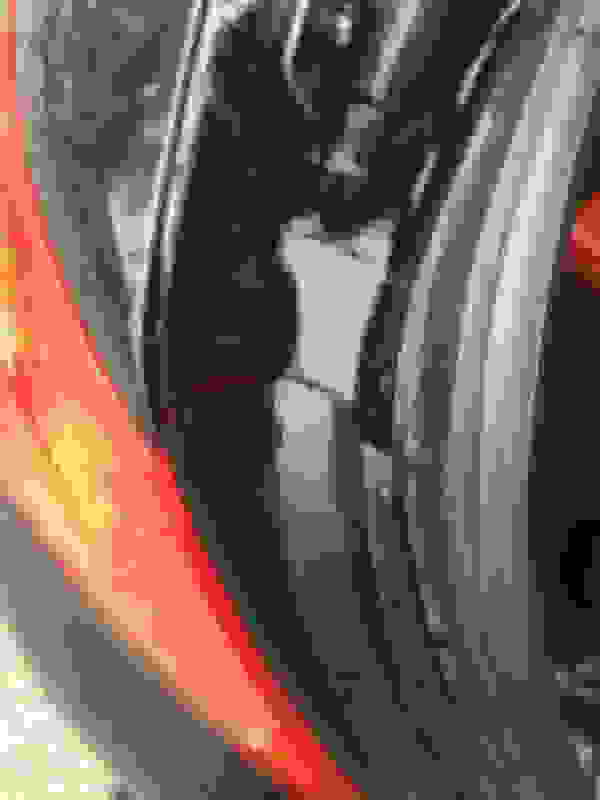 I want to see if I am simply missing a gasket or if it's just not lined up properly. I would be REALLY grateful for that. Thanks! Anyone? Just need a quick picture of of the lights. Non of the Carmax's near me have a 2013 that I can see. I will take a Pic when I get home from work for ya in no one post one in the meantime. Sorry its a day late hope it helps. Just wanted to say THANK YOU. I REALLY appreciate you taking the time from you busy life for helping me out. I can see now clearly that that black plastic gutter thing for rain is not lined up properly on my G37x. 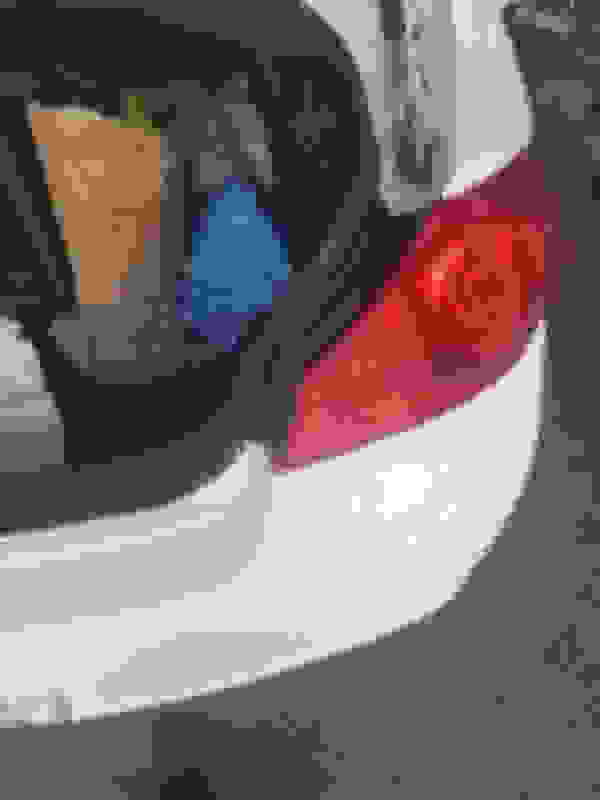 I know there is a OEM Brake light replacement tutorial on here which I will try using to see if I can get the gutter to line up better with the brake light. Otherwise possibly I will just use some kind of RTV solution or something to fill in the gap with a gasket maker type chemical. 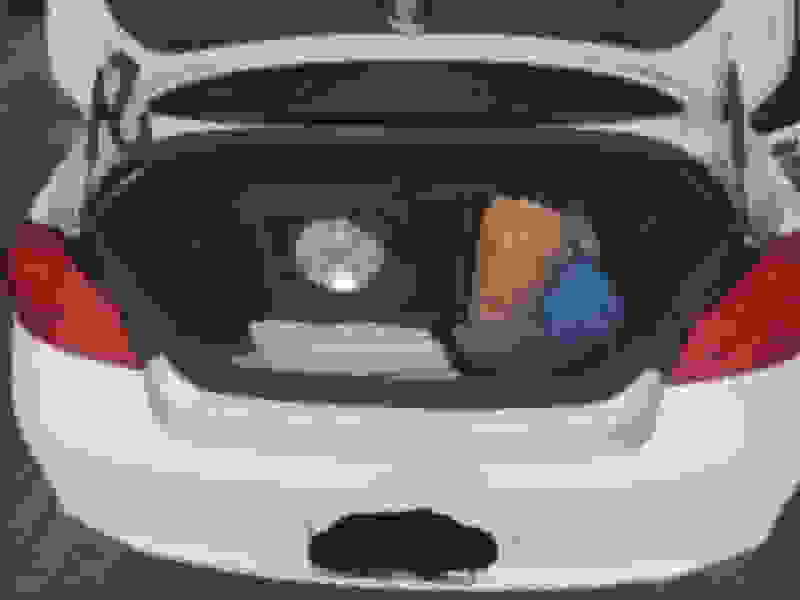 Worst case, at least it would just be visible if trunk is open which is not day to day for me. Remove the tail lights and check the gaskets on the back of the tail lights. Is a rubbery foam material. That may be the problem. I don't think you can find that gasket as a spare part... but you can try to use some sealing material to fix the problem. I had this EXACT same issue last month as well! Quick history: I purchased my 2012 G37x from my Dad and took possession last month. My Dad was the original owner and the car wasn't involved in any accidents. My Dad did regular maintenance and the odd item as necessary, but I would not call him a 'car guy'. As I am a bit more of a 'car guy', the first thing I did when I took possession of the car was to check everything over in person: body, undercarriage, cabin, engine bay, wheels, etc. You know the drill when you get a new (to you) car! So, I was shocked when I checked out the spare tire and noticed that my new car also came with a swimming pool! Like you, I immediately thought: taillights, prior collision damage, misaligned trunk and I even thought about how those little deflectors/channels drop water right into the trunk when you lift the trunk lid. Anyways, I drained the water, emptied and cleaned the trunk, and left it to sit for a day or so while it air dried (deck lid closed). I'd look at it once I could properly assess the damage (mine is a bit rusted now, but not terrible). The following day, it poured. I checked the trunk after the rain ended and another swimming pool had formed. I hadn't driven anywhere and the volume of water led me to conclude that it wasn't coming in from the taillights or dripping down when I opened the trunk. So I cleaned it up again and put some towels down as it was now time to experiment. The following day I had my mother-in-law use a watering can to simulate 'rain' while I watched the interior of the trunk from the backseat, through the little hatch. Using a headlamp, I could clearly see rivulets of water coming right down the center of the trunk where the latch assembly is located. That ruled out the taillights. I then recalled I had a similar problem on an old Dodge Shadow back in university. The problem with that car was the truck seal. So, I took off the plastic trunk protector and then the truck seal. There was some surface rust just starting to form below the window and under the trunk seal, but nothing that perforated the metal. I did notice that the metal sheeting joined at the bumper was bent up just to the left of the latch assembly (prior fender bender?) and so I just bent it back into place with pliers. I also noticed that the trunk seal itself was filled with debris...six years worth is my guess as I'll bet my Dad never detailed his car. Anyways, I cleaned the seal and dried it out, also making sure that the metal lip under the seal was also cleaned and dry. I then reseated the trunk seal, making sure to firmly press down all the way around the lip of the trunk. I also reseated the plastic truck protector after placing the seal and tried watering my car again. Success - no leaks! ...and so here I am a month later and we've just had almost a weeks worth of rain this past week and as of yesterday, still no leaks. I'm now confident the problem is solved. Anyways, check and clean the trunk seal, and if that doesn't work, try 'watering' your car and take a look inside to see where the water is coming from. Hope that little story helped! Thanks for the detailed write up! I am having trouble imaging what part you are actually talking about where you bent the metal. Any chance you could take a picture? I would be REALLY REALLY grateful. The bent metal was about two to four inches to the left of the latch assembly when facing the trunk looking forward. The bend itself was only about three inches long. It was the sheet metal that sits underneath the trunk seal which was deformed. It was bent upwards towards the roof - which would create a bit of deflection in towards the trunk - and the seal likely didn't sit property in place because of the bend. I could not tell that there was anything wrong with the seal beforehand. The bend itself was only off by about 15 degrees or so, not enough to notice with the seal still in place, but once the seal came off, you could clearly see the bend. I just used a pair of sturdy pliers to pull the sheet metal back into alignment and then I just reseated the seal back into place. I can't be sure if it was the debris-filled seal, the bend, or a combination of both which caused the water to come in down the center, but it's all fixed now. If you take off the seal, you'll see what I mean about seeing the two pieces of sheet metal joined together. It's sharp, so you might want to wear gloves while cleaning the seal and checking that the metal is all trued. I used Q-Tips and paper towel to clean out the interior of the seal. I would suggest trying to 'water' your car and take a peek through the portal in the backseat to see where it is leaking from. Take everything out first and I actually spread out the towels and checked them for dampness to confirm that it was only the center portion which was leaking. I did this in case I couldn't observe any water leaking, but could still localize any leaks by feeling the towels for dampness. 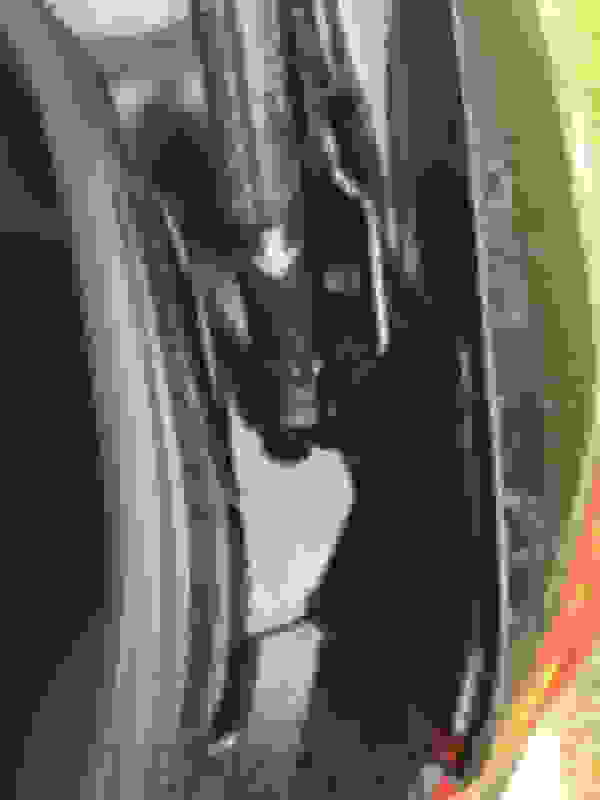 If you look at Bostonreefer's pictures, look at the second picture (the whole trunk) and focus your eye on the third and fourth hash mark on the plastic trunk protector, just to the left when counting out from the latch assembly in the center. You would have to remove the plastic protector and the seal to see the bare sheet metal, but that was where my bent sheet metal was located. Pliers and brute strength pulled it back into alignment with the rest of the sheet metal. 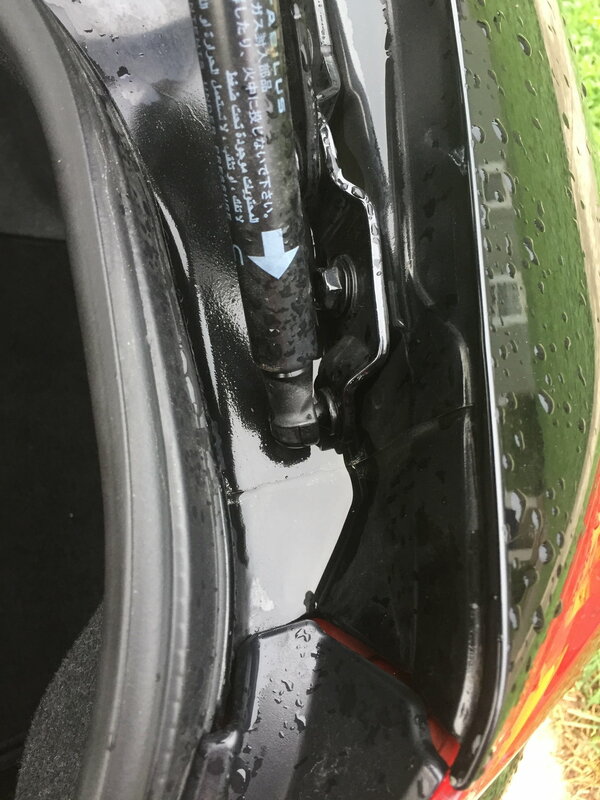 Quick Reply: Water in Trunk - When it Rains!